In the wake of Trump’s largest push to ensure foreign investments in the country, the president of the largest Toyota plant in the world – the one in Kentucky, revealed that it is cheaper for Toyota to produce the Camry in Japan than in America. 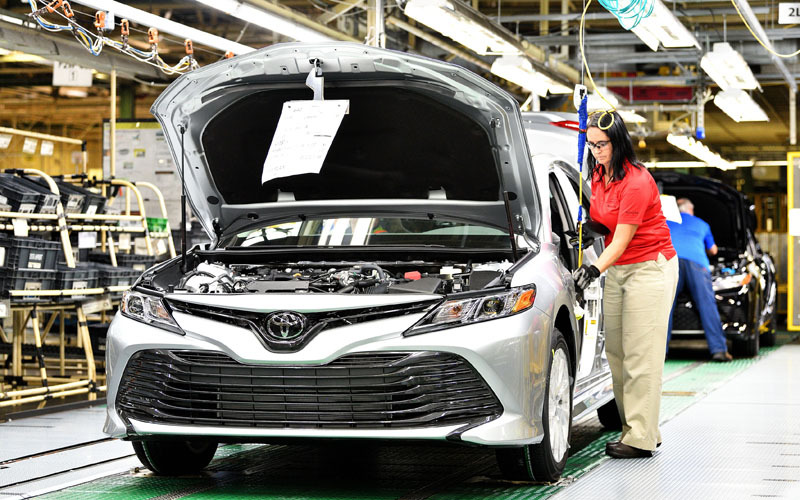 Despite the fact that the last Camry became the most American car currently in production, plant president James said they risk a lot with continuing production on US soil. He shared this information with plant workers, obviously subtly informing them of some inevitable changes that will come their way.